Note: The PS4 version of this title is free for the rest of January 2015 for PS+ members. 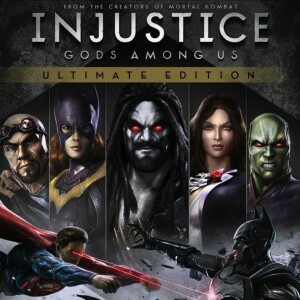 Created by NetherRealm studios (the same people behind 2011’s blockbuster Mortal Kombat reboot), Injustice is the first good DC comics game that doesn’t have Batman in the title, nor involves legos. Injustice’s plot, gameplay, features, and character selection makes it the perfect game for both DC comics fans and fighting game aficionados alike. The Ultimate Edition sweetens the pot by adding all the dlc that was previously released from the game. That means you get all the extra costumes, extra characters, and Star Labs missions that were previously released. 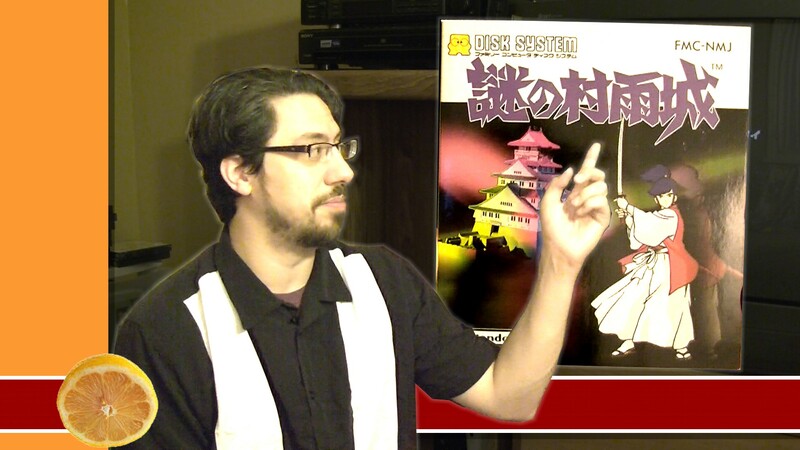 We look back at 2010, and talk about our top 5 favorite (and bottom five not-so-favorite) items that we talked about during the course of the year.